As women grow in their faith, we desires to undergird them with prayerful support and encourage them as they discover, explore, and use their spiritual gifts in service to the Body and to the community in love and unity of spirit. 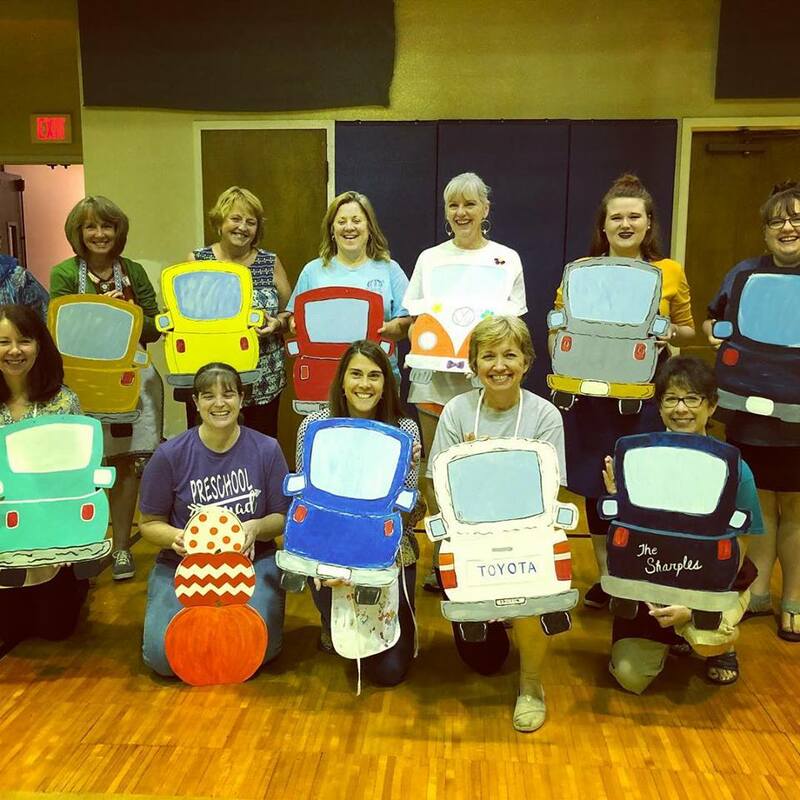 Any woman of any age is warmly invited to help build a Women’s Ministry at Southside Baptist Church that will glorify the Lord Jesus Christ in word, thought, and deed. TLC meets in the Guest Reception Room to share needs and concerns, fellowship, participate in short devotional discussions, and also pray and connect with others. All women are welcome! We have two women's Sunday school classes that meet on Sunday Mornings. A ladies' class meets in room 140 and studies Lifeway Bible Studies for Life. This study helps people connect their lives to Scripture and become mature and wise in their faith.